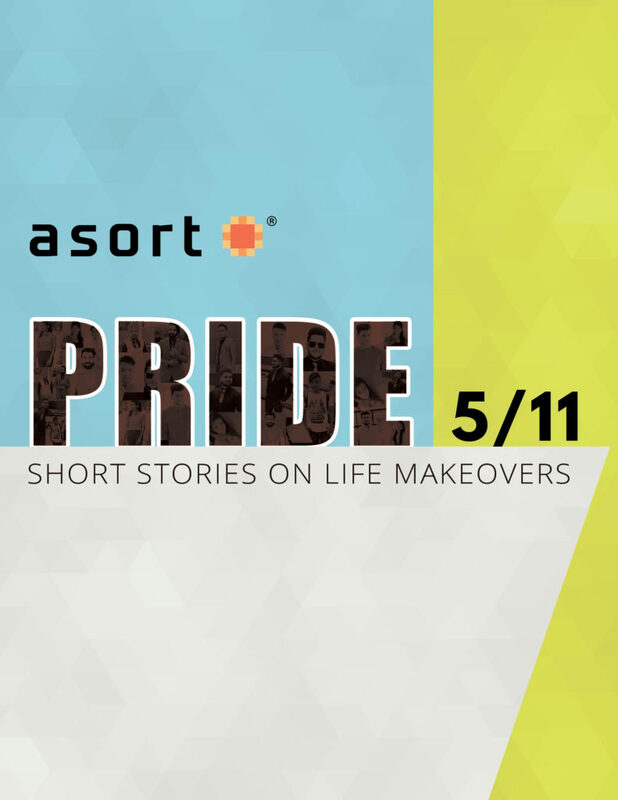 Reward points will be credited to the Asort account of eligible ranks starting with effect from 1st April 2019. The validity of Reward point will be 90 days from the date of issue. 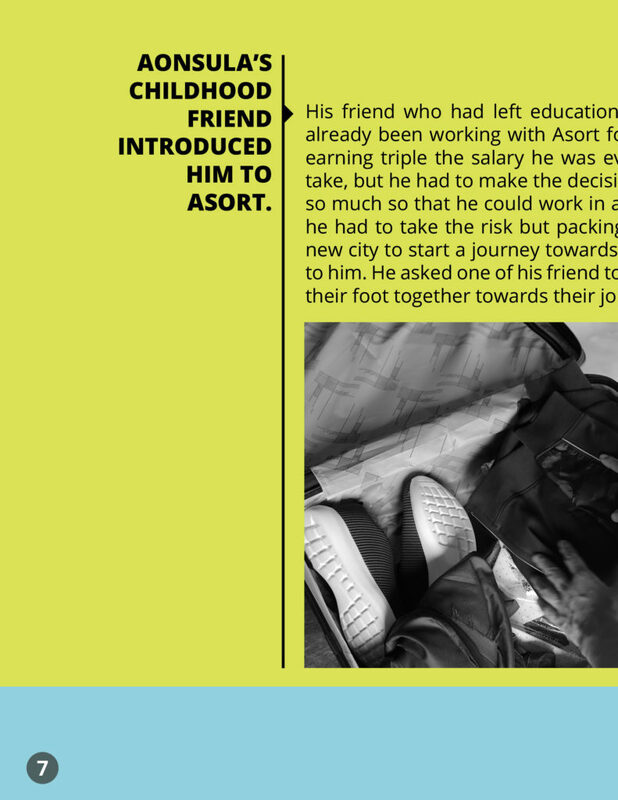 Asort Reward Points shall be governed as per the policy of www.Asort.com. Multiple usages of reward points are allowed. Purchases made under this campaign shall not be eligible for cancellation and refund. No cash refund will be done in case of return; any return by the eligible IBO shall be issued coupons in respect of the order placed by them on ds.asort.com. The coupons issued against any return shall have further validity of 90 days from the date of credit. Coupons shall be non-transferrable and unused coupons shall automatically be lapsed upon its expiry. The eligible IBO shall agree to participate and send their approval on mail on the conditions. 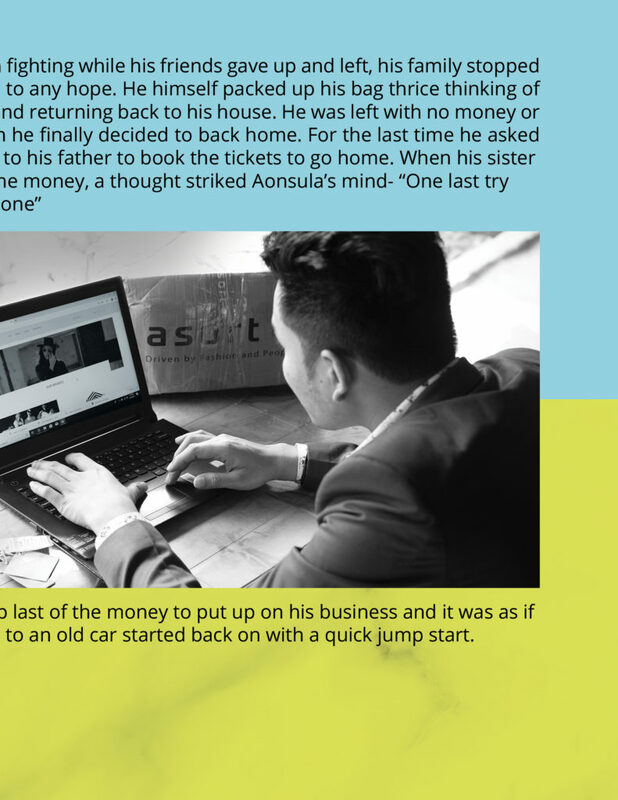 Asort Reward Points shall only be issued to eligible IBOs upon receipt of their confirmation on email. 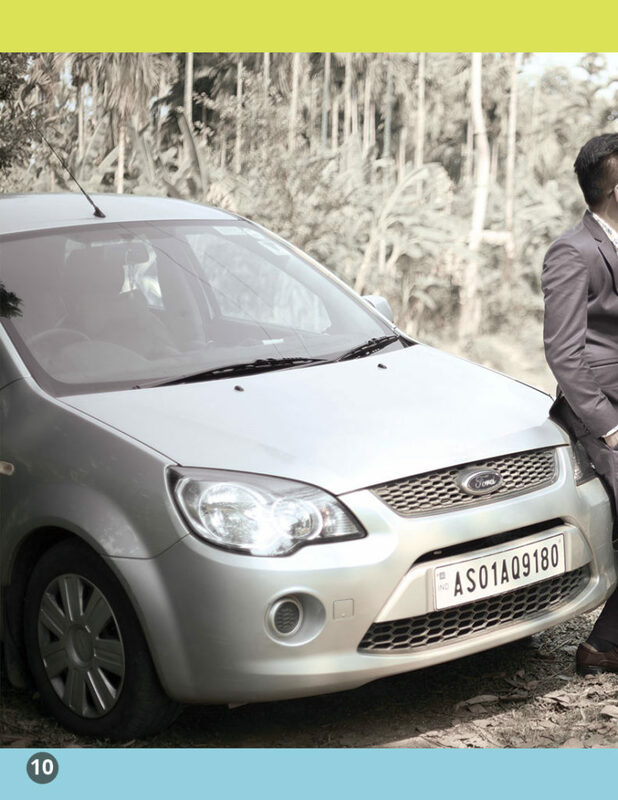 This campaign is limited promotional activity which shall be valid till ______________, unless suspended earlier by the Company. 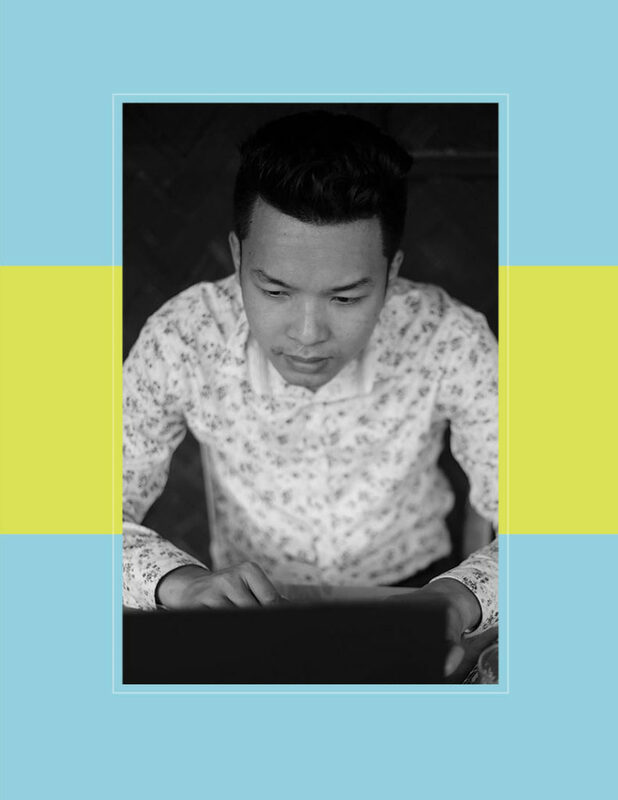 The company reserves its right to amend, modify or suspend the whole or part of this Asort Reward as it may deem necessary. All other terms and conditions of the Company to the extent not mentioned above shall be applicable. जारी करने की तारीख से रिवॉर्ड पॉइंट्स 90 दिन के लिए वैद्य होंगे. 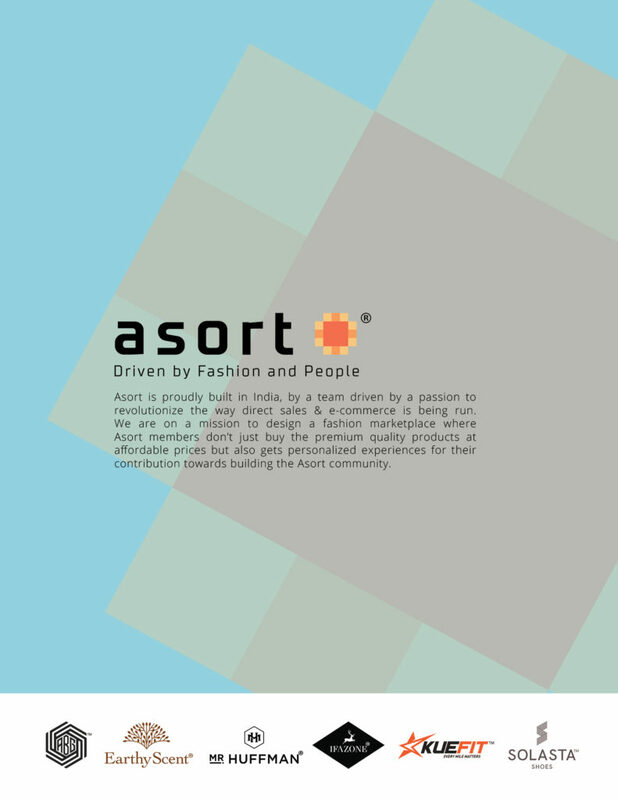 Asort रिवॉर्ड पॉइंट्स पर asort.com की नियम, शर्ते और नीतियां लागू होंगी. 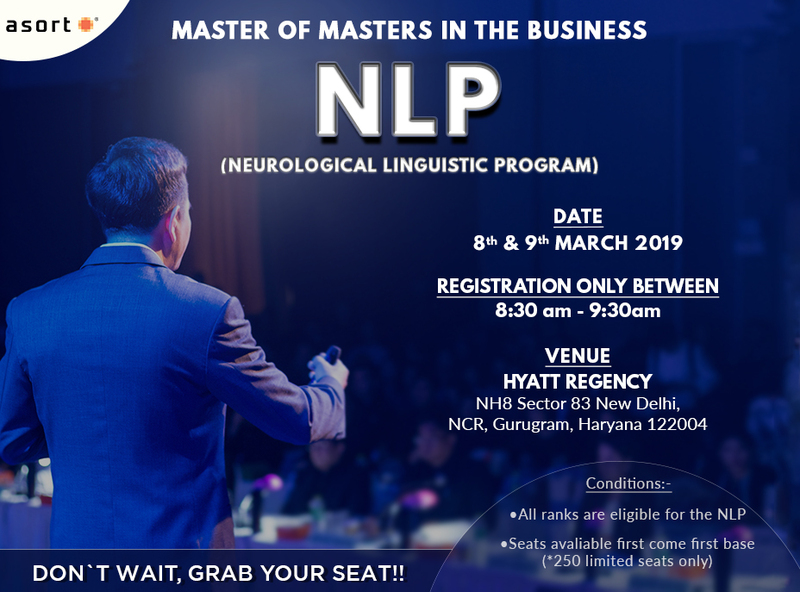 रिवॉर्ड पॉइंट्स एक से ज्यादा आर्डर के लिए वैद्य हैं, जब तक वो समाप्त ना हो जाए या उनकी वैद्यता ख़तम न हो. कूपन किसी और को ट्रांसफर नहीं किये जा सकते हैं और जो कूपन का अमाउंट इस्तेमाल नहीं हुआ हैं वो वैद्यता ख़तम होते हैं समाप्त हो जायेगा. 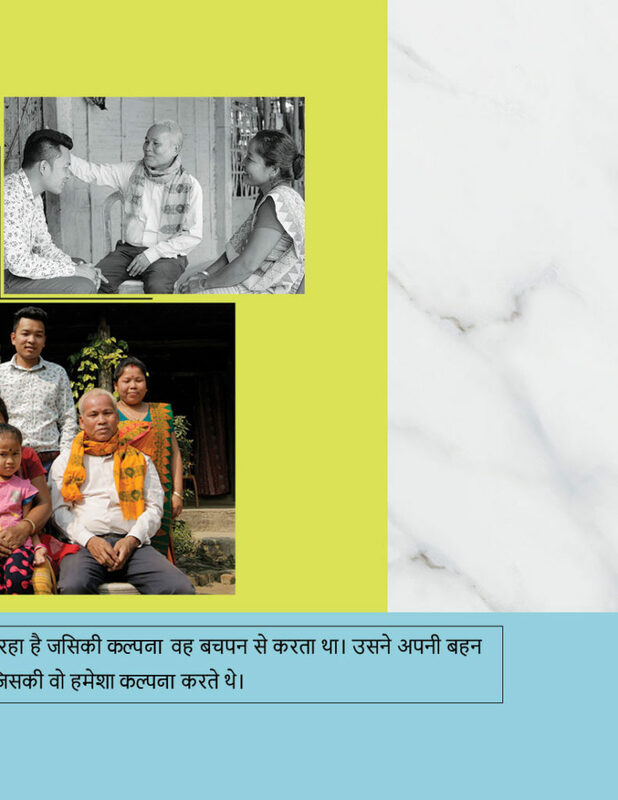 सभी मान्य रैंक्स को इस कैंपेन मे भागीदारी के लिए ईमेल पर जवाब देना होगा की उन्हें नियम और शर्ते मंजूर हैं. 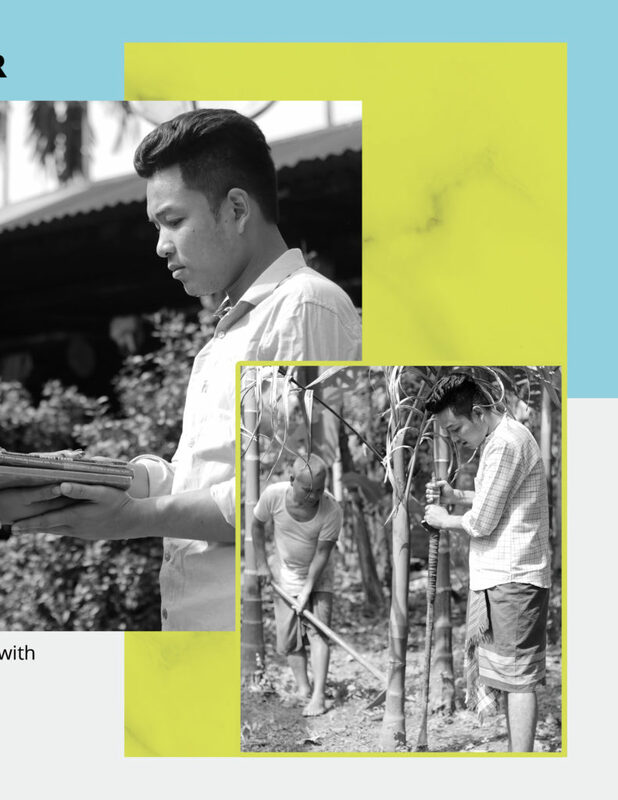 सभी मान्य रैंक्स को रिवॉर्ड पॉइंट्स ईमेल पर नियम और शर्तों की मंजूरी देने के बाद की जारी होंगे. ये ऑफर कंपनी की तरफ से ____ तारीख तक चलेगा, कंपनी इसे बीच मैं कभी भी बंद कर सकती हैं. 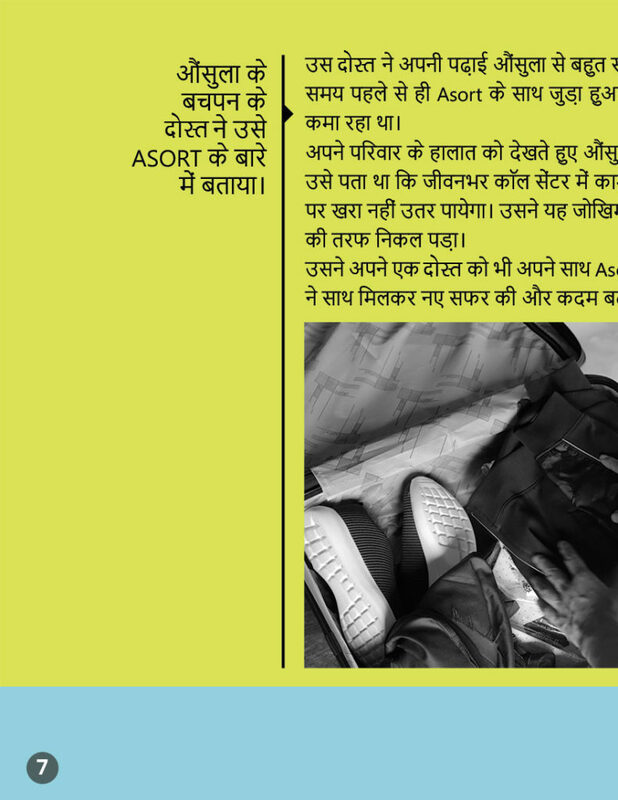 कंपनी के पास ये अधिकार हैं की वो asort रिवॉर्ड मैं कभी भी संशोधन, बदलाव या इसी बंद कर सकती हैं. इन नियम और शर्तों के अलावा की जो कंपनी के नियम हैं वो इस पर लागू होंगे. 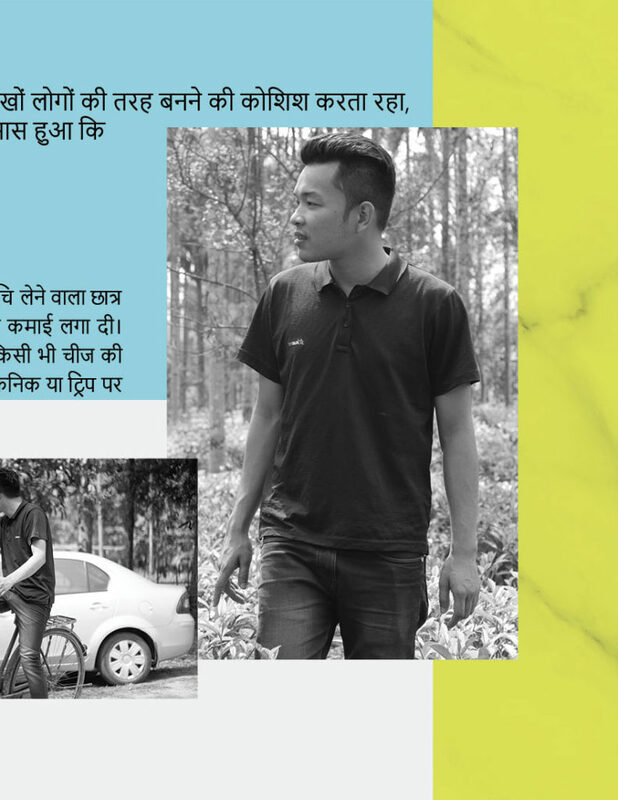 क्या आप चाहते हैं कि डीएस.असॉर्ट पर साइन-अप कराने का तरीका और आसान हो जाए? क्या आप कम समय में ज्यादा लोगों को अपनी डीएस.असॉर्ट कम्युनिटी का हिस्सा बनाना चाहते हैं? 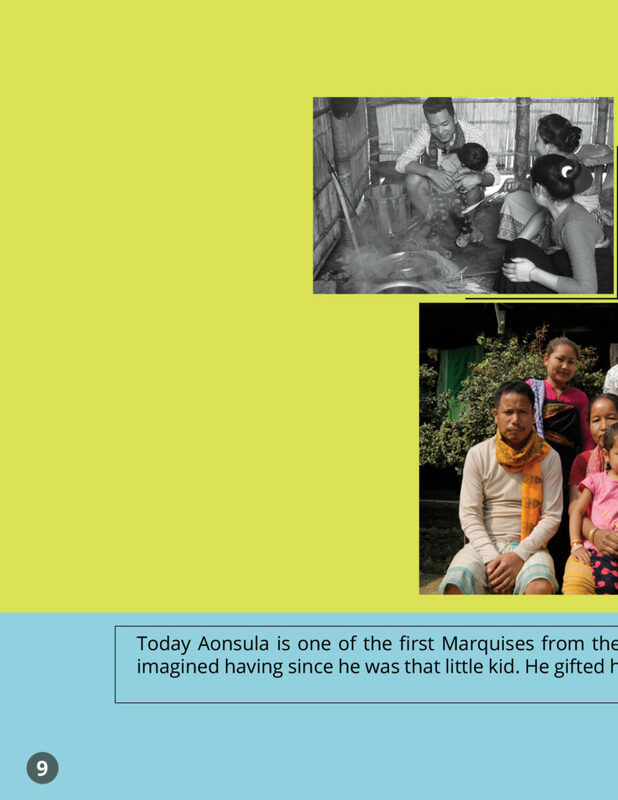 Witness our fifth story of very talented Aonsula Basumatary from the beautiful north-eastern state of Assam. 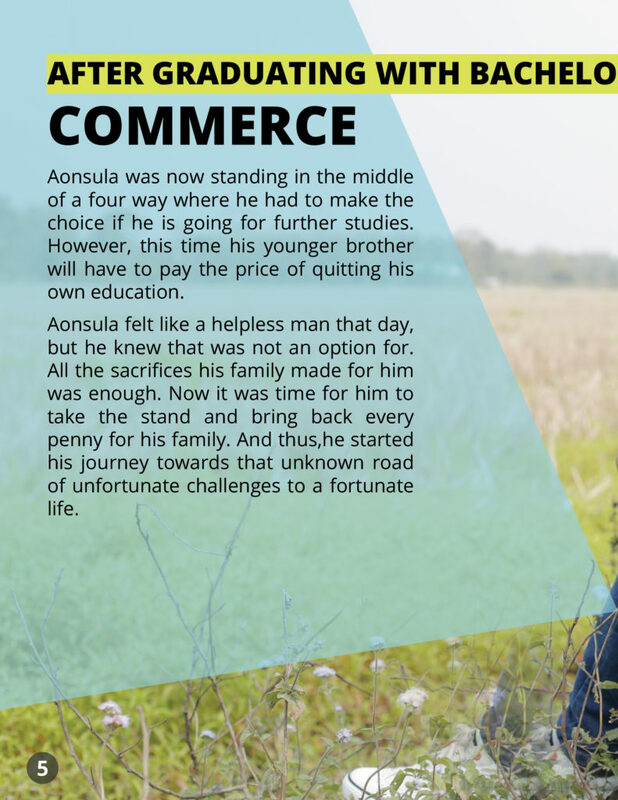 Aonsula always aspired to have a rich lifestyle for which he worked really hard. 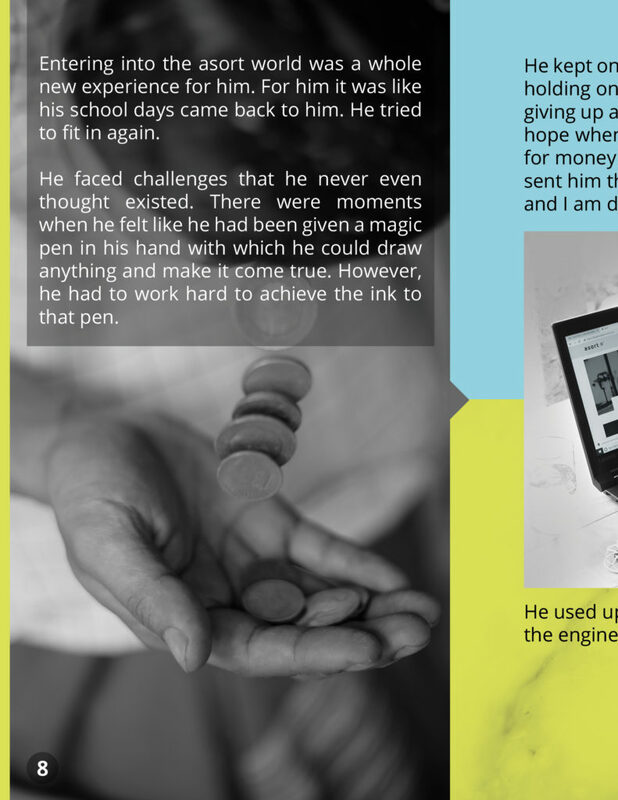 He faced challenges that he never even thought existed. 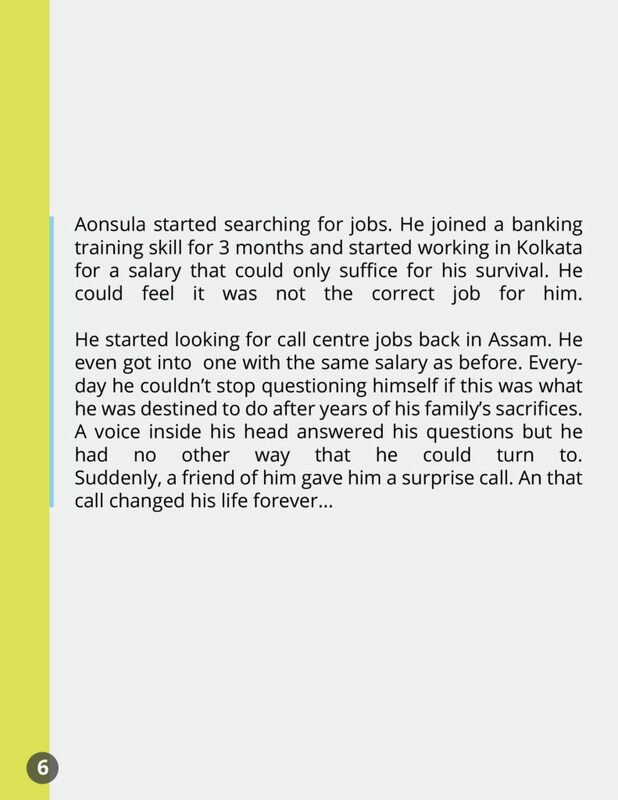 And finally, with his passion, compassion, courage and hard work, he made it all worthwhile! 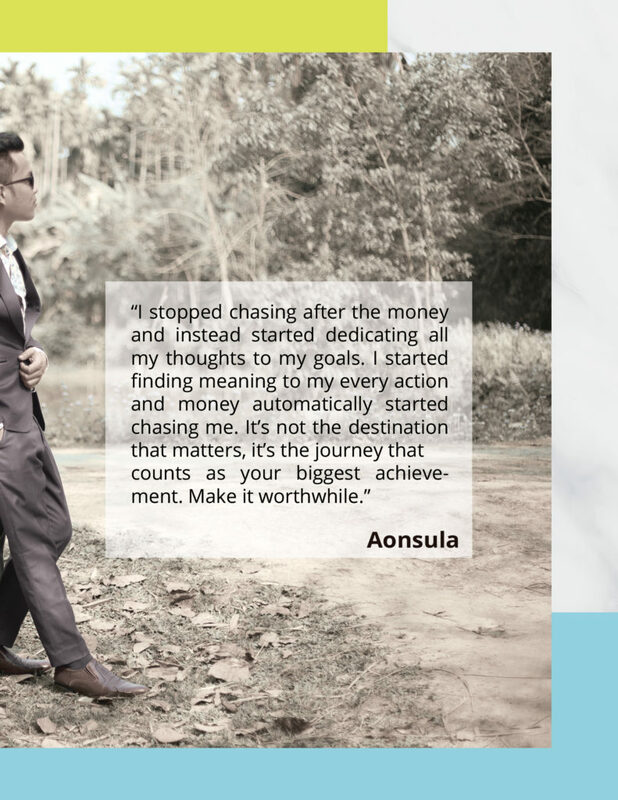 Read Aonsula’s story here and be a part of his success! 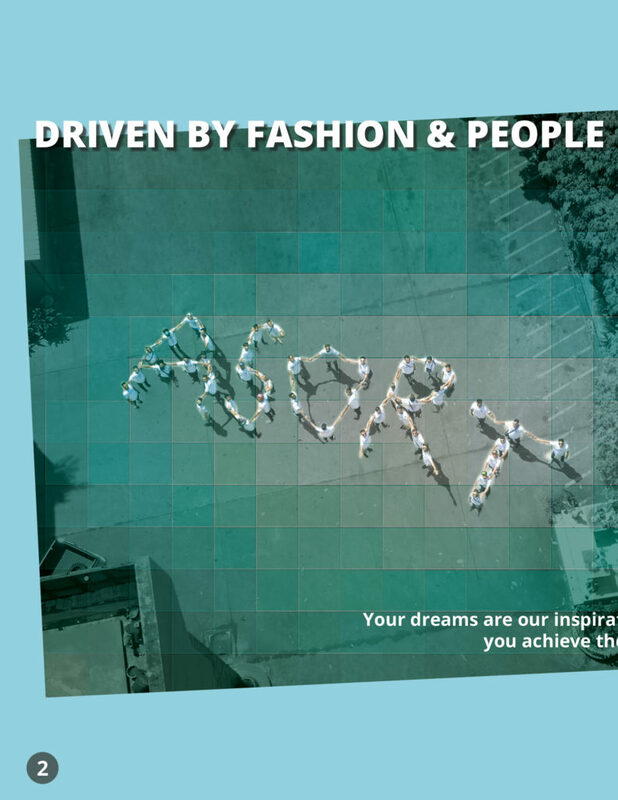 As you know that our first round is already completed and now we are moving towards the second round with double enthusiasm to find ASORT FASHION STARS. 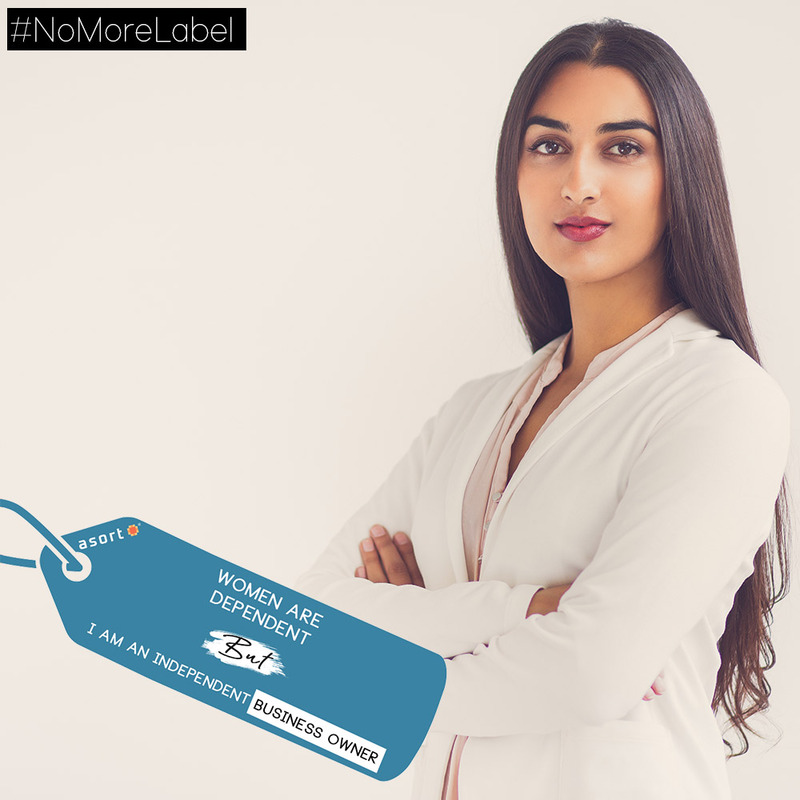 #NoMoreLabel- An Initiative by Asort! Women and girls in many countries across the world at some point in their lives have always been labelled! When they are not born with labels, why should they be labelled and teased? But if the world would not have labelled women, who and what would they be? Just women with equal rights! THIS WOMEN’S DAY WHICH LABEL WOULD YOU LIKE TO ERASE?? Click here to erase the #Drivelabel! 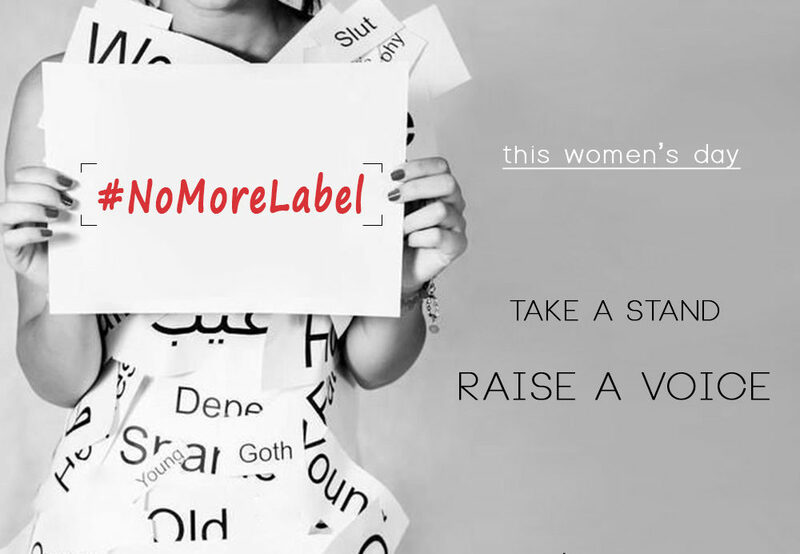 Let’s unite together and put an end to tagging women with stereotypical labels by following the steps to participate. 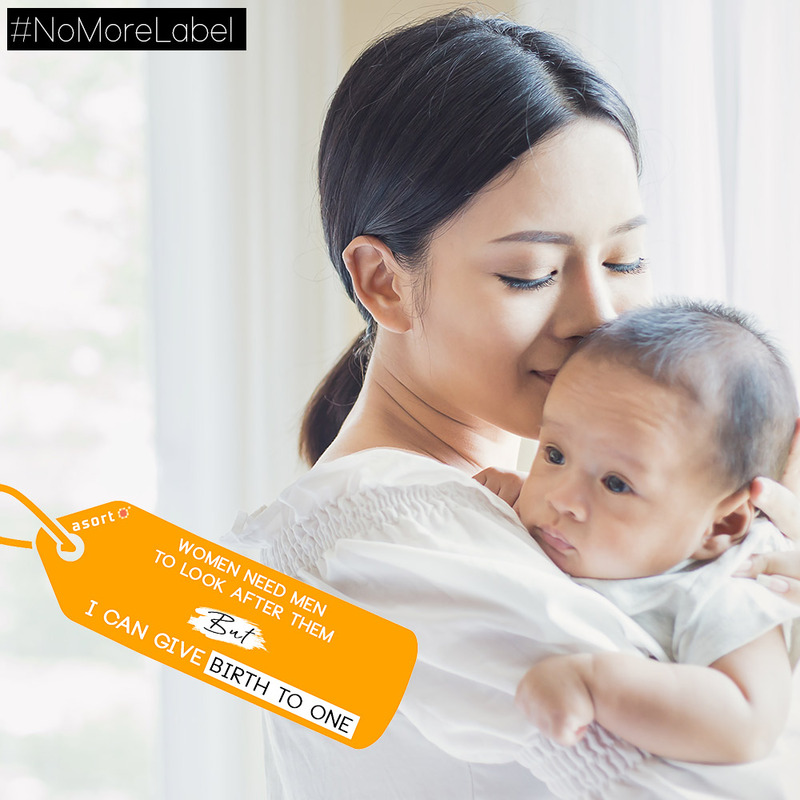 How you can be a part of #NoMoreLabel initiative? 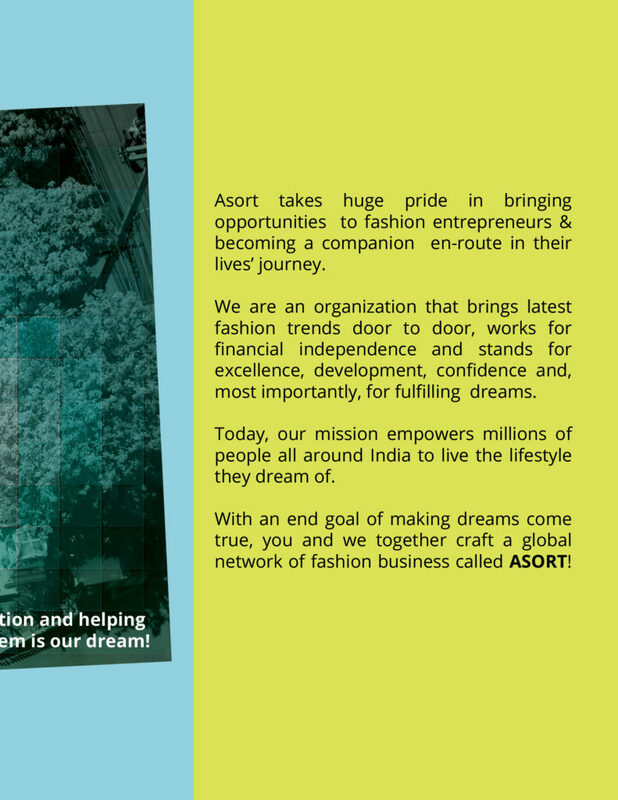 The lucky 50 women will get a chance to attend access to a women-only workshop at Asort Experience Center in Gurgaon. So what are you waiting for ladies! 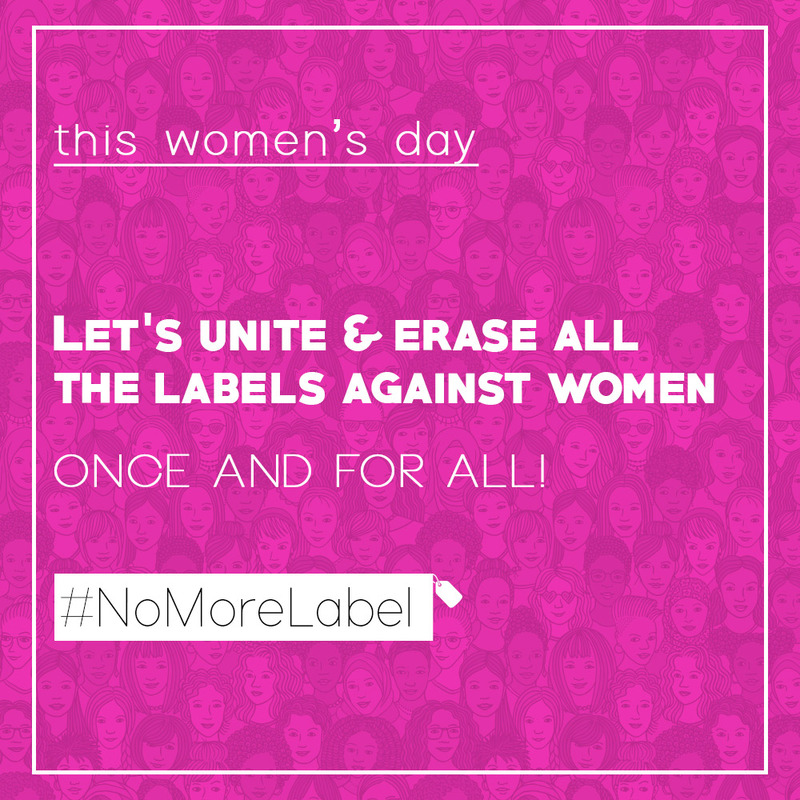 Stand up, choose your label and let’s erase the labels this Women’s Day. Labelling women is regarded as harassment, humiliation or bullying which women are going through with a very long time. 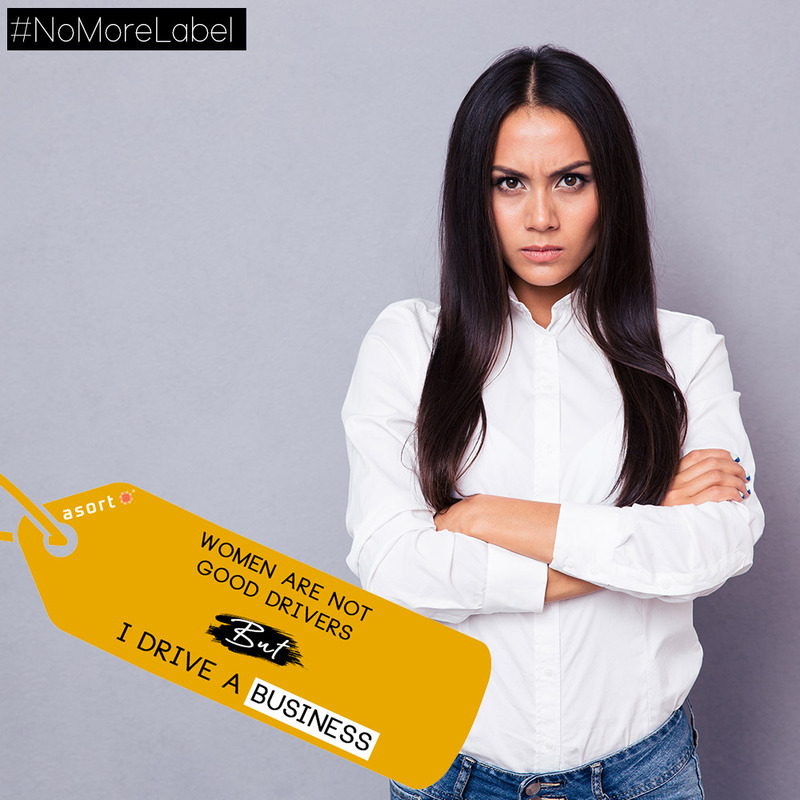 From working for late hours to working at all, from looking feminine as per the parameters set by the world to be bad drivers, from gossiping all the time to not meant to support the family financially, women have come a long way getting tagged with these labels all their lives. But even today, in the 21st century, these labels are still sticking to women and seems like they are not going away. 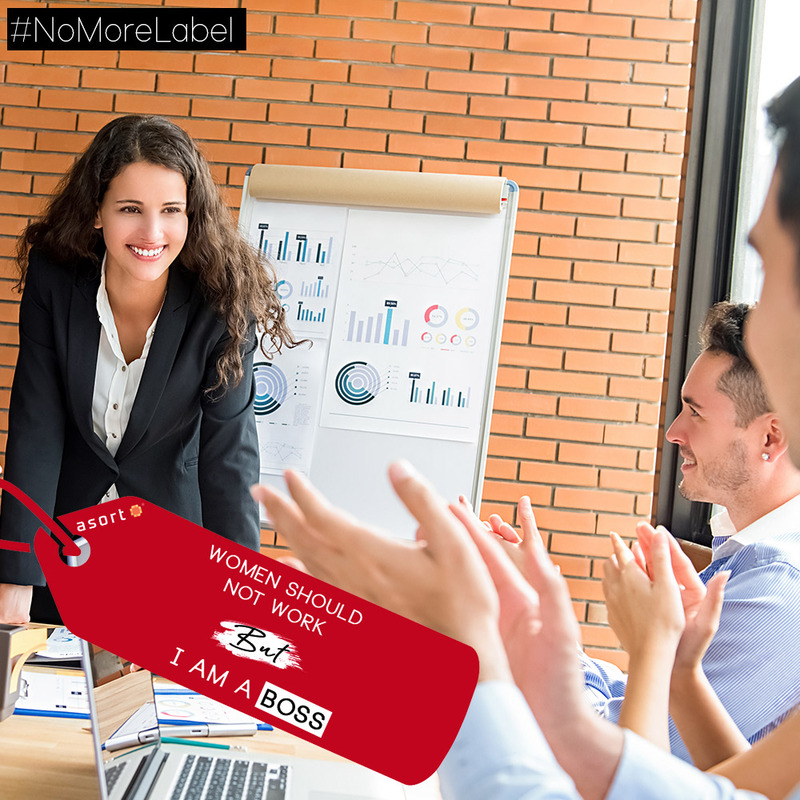 #NoMoreLabel an initiative by Asort is a simple yet powerful effort to send out a loud & clear message to stop labelling women with a negative, sexual or outcast status and casually write them off. 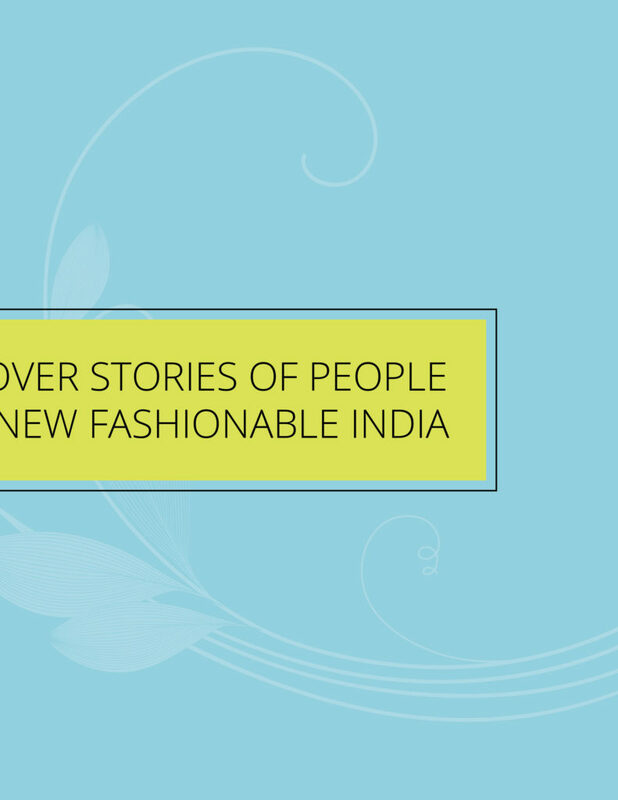 This initiative is to open a larger conversation on women’s rights & gender equality in India through various social media platforms. 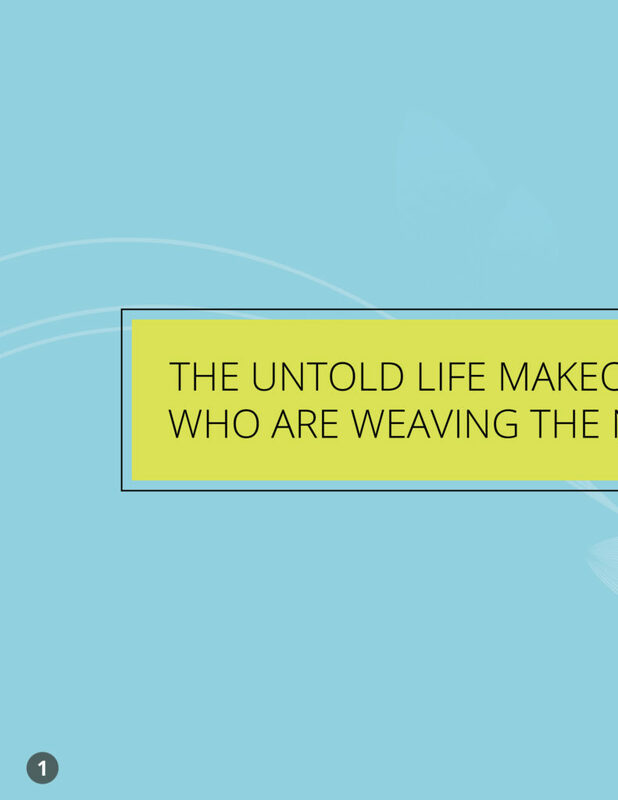 This women’s day, Asort is taking a step forward to make this world a better & safe place for women without any label. They can do what they want and they can be what they want to be, without having any fear of judgement of getting tagged with a stereotypical label. Asort encourages women and girls to share their #NoMoreLabel struggle and urges people to stop, think and end the culture of offensive teasing and stereotypical labelling. 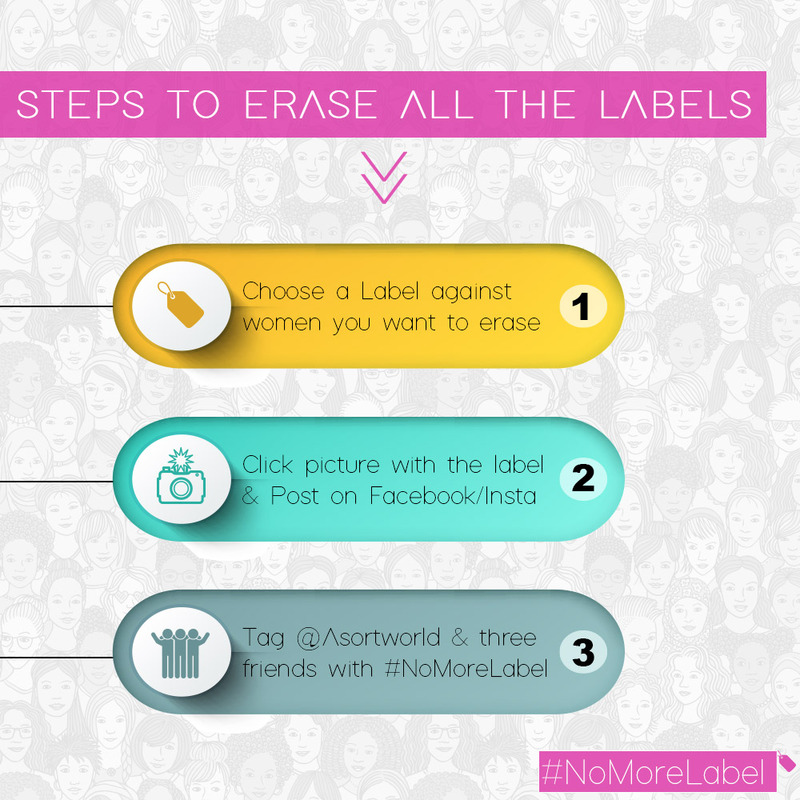 Be a part of this initiative and tell us which label against women would you like to erase once & for all. This Women’s Day, let’s Support, Celebrate, Encourage, Honour and Cherish Women. But most importantly, let’s unite and erase all the stereotypical labels against women, once and for all!